Outlaw queen o Shadow Queen? How do tu rate Season 7 overall, the series finale? 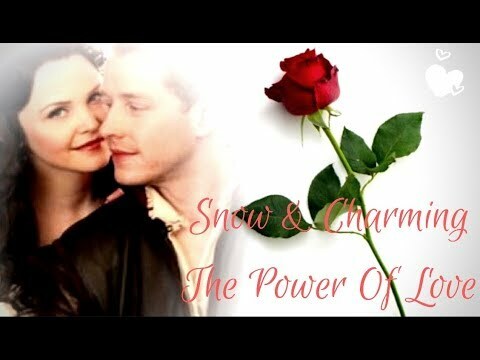 Before I start my article,I have to thank zanhar1 with her help for coming up with the perfect wording for the opening paragraph of my article.We are both fans of Once Upon A Time,and she has a passion for writing.Thank tu for all your help zanhar1.I appreciate it más than words can say.. This is another articulo inspired por a comentario in the polls. I'm gonna start off with a little disclaimer; this articulo obviously isn't going to be CS friendly. If tu know that tu won't like what you're going to read please don't do that to yourself. However, in escritura it I am to be as tactful and respectful as possible because I do want CSers to be able to read this. If tu ship CS feel free to read and post your own counter arguments. I am open to a respectful debate. Awhile hace I went to a Once con and I wanted to briefly share my experience. I was blessed to spend a whole weekend at the con. más over it was the first convention I've ever attended, so it was a new experience. I think with the latest episode, Page 23, we've finally completed an important arc. Over the summer I made an articulo about my speculations as to weather o not Regina hates herself as well as her ability to forgive herself (link). Now I finally get to type one to sort of envolver, abrigo it up. Spoiler alert: This articulo contains spoilers for several seasons of Once Upon a Time. tu have been warned. 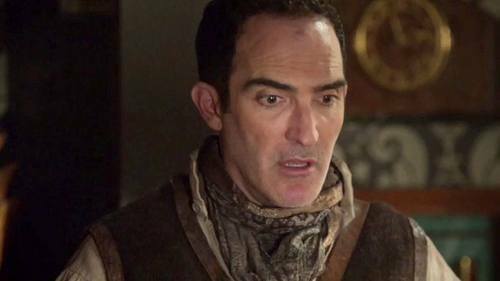 After several seasons of Once Upon a Time I have come to the conclusion that being a hero isn't about being popular; it is instead about something more. I believe that it's about recognizing your responsibility, being accountable for your actions and, when tu make a mistake, its about making the sacrifices necessary to set things right. “Regina, I have something tu need to see.” David announced. “David, I just got inicial from an alternate universe, can’t this wait?” Regina frowned. Inspired por the who has a harder life poll, I decided to make another articulo on this (I'll also be utilizing some comentarios from there). It kind of goes hand in hand with an older articulo I wrote; link so I'll kind of be bring up why I think she's still sympathetic as I believe these topics go hand in hand.